In segment one, I provide a brief faith-based coaching session on stepping into the call God has on your life. I share with listeners my most sought-after coaching tools and techniques for deeply partnering our life with God, triumphing over life challenges, as well as finding and living out our God-given life purpose. 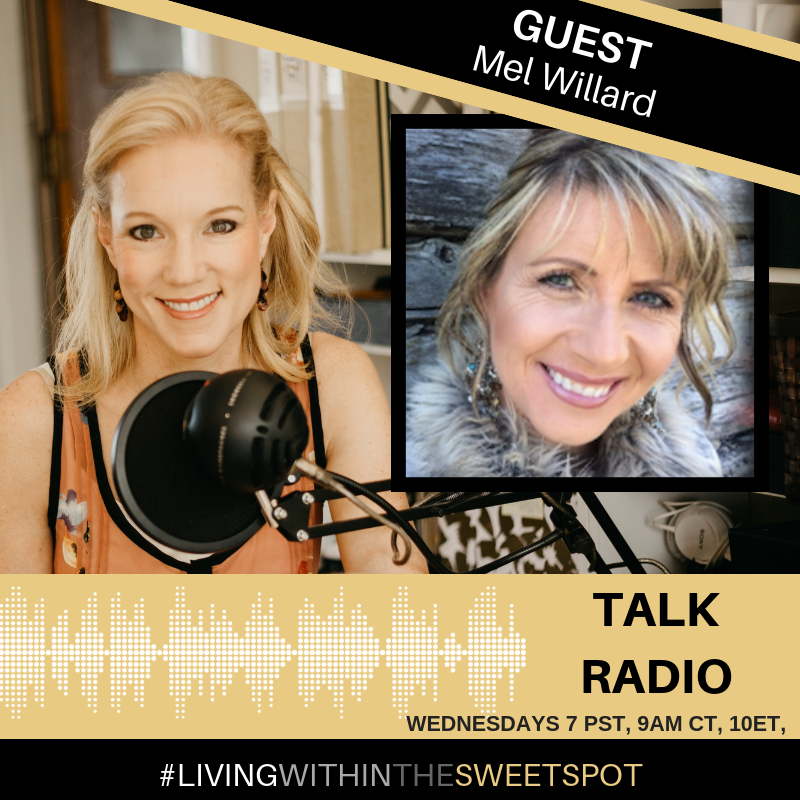 In segment two I bring in expert guest Mel Willard, author, and speaker who helps organizations grow in resilience while breaking the silence and stigma attached to human suffering.